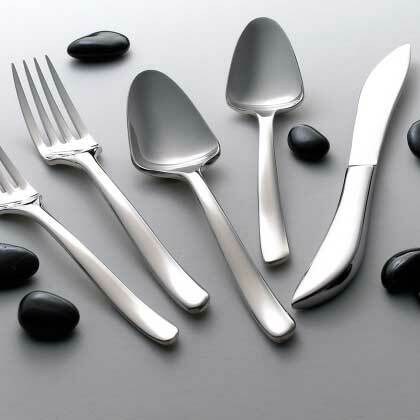 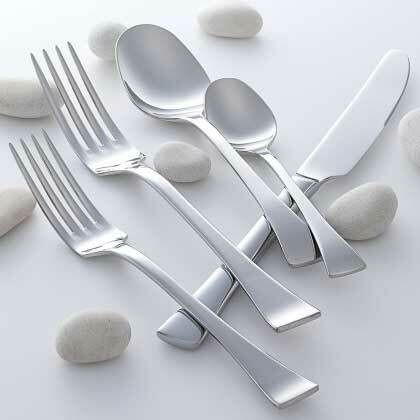 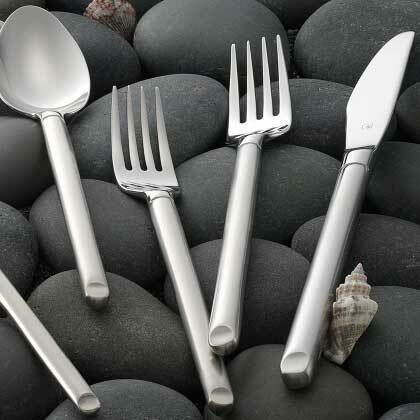 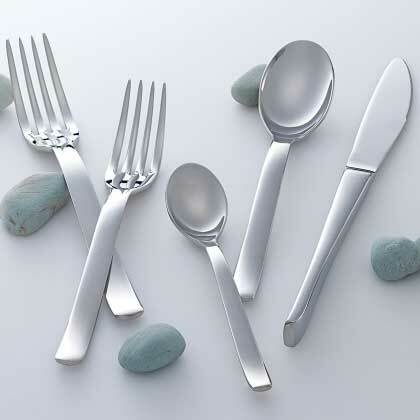 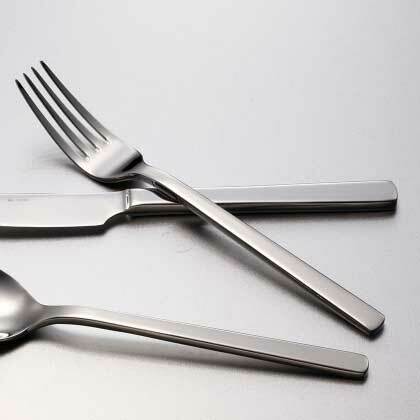 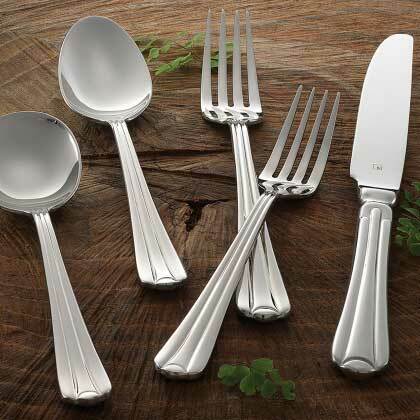 The right flatware can be the difference between a marginal and extraordinary table presentation. 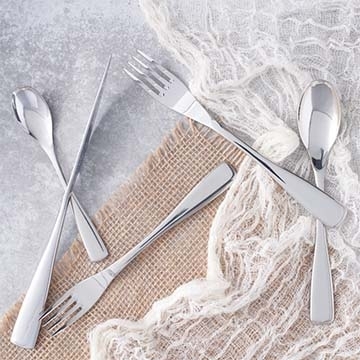 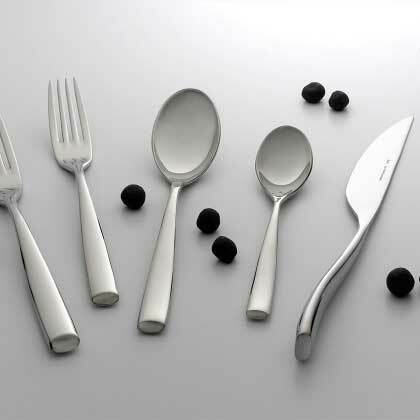 The collection of Steelite flatware offered by myBoelter ensures that the food won't be the only thing on the table that your guests notice. 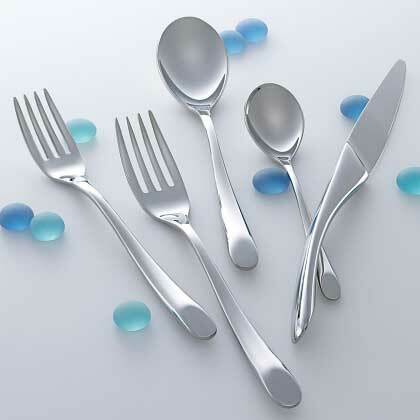 All ranges are made from 18/10 stainless steel for optimal durability and luster.